Want to ski all day for a toonie? 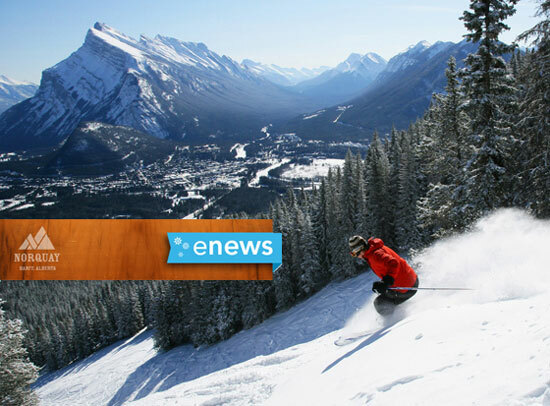 Banff Norquay is offering full day passes for $2, yes $2!! The offer is valid on the second Thursday of each month, starting January 12th, as stated in their newsletter. 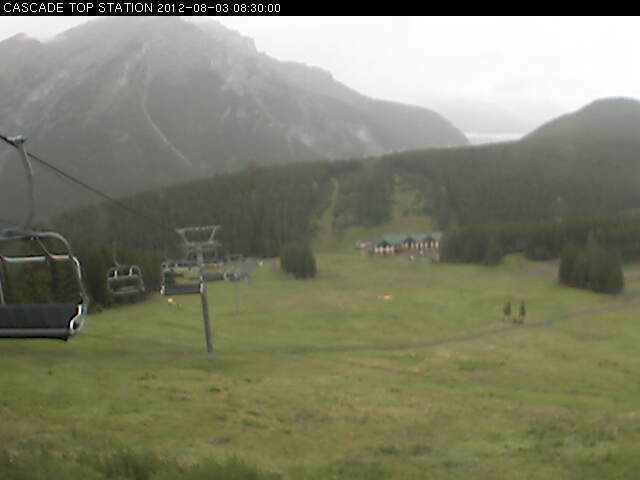 Check the great snow conditions they’ve got here, and their web cam below.